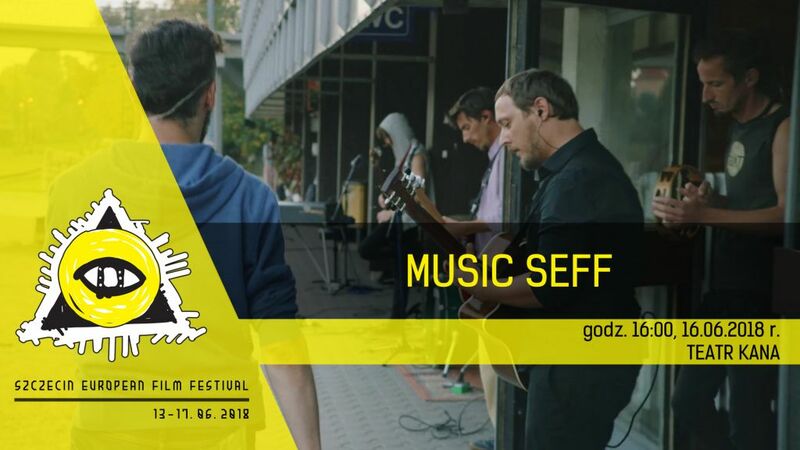 A competition of films about music for the first time in Szczecin as part of SEFF. A selection of the newest documentary productions from all around the world, which introduce us to the world of music creation, work in the studio and in tour, stories of people for whom music is the passion of their life, stories of famous and less famous bands. Traditionally, the winner will be chosen by your votes, with the support of the Juror. 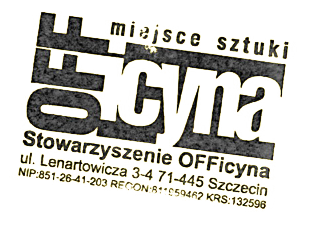 This year it will be musical journalist, director, and screenwriter Leszek Gnoiński. After the competition screenings, together with Piotr Rokicki from Radio Szczecin and the competition’s Juror, we will talk about why musical documentaries are made today, how the financing and filming of these productions is done, and how to gain them international recognition. Musical tales in good cinema await!